#PepsiGenerations: Reema Khan makes a COMEBACK! 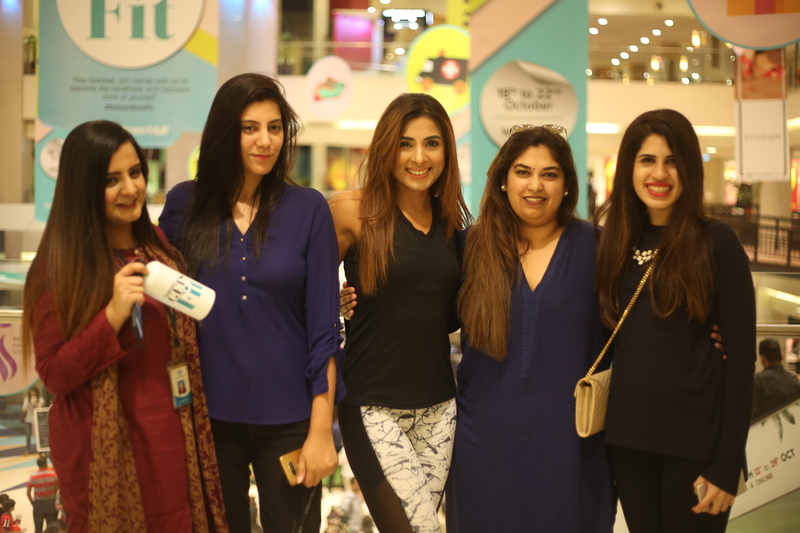 Our favorite superstar Reema Khan is back with Pepsi and we cannot take our eyes of her beauty and charm in this latest TCV. 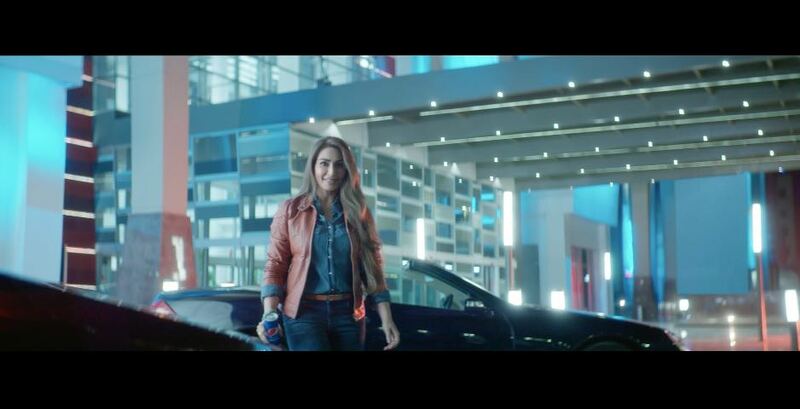 For many years Reema has been the female lead for Pepsi and still she looks as graceful as ever in it. We can always trust Pepsi to bring something completely out of the box every year and with this TVC the revival of the eras is extraordinarily dynamic. 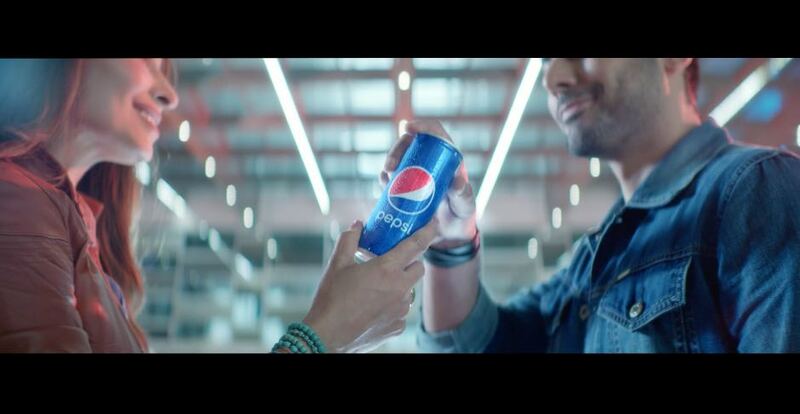 The idea behind Pepsi generations uses a blend of spectacular faces from every period starting from Fawad Khan to Zoheb Hassan, Waseem Akram, Shahi Hassan, Reema Khan and finally Kashmir the winner of Pepsi Battle of the Bands. An impeccable transition from old to new, this TVC is a refreshing pump of the 80’s that will take you back into the grove of discos and pop music reviving the vital signs fever within us. The thing that caught our eye is the marvelous return of those retro cans along with the brilliant memories that Pepsi crafted through each generation. Seeing Fawad, Zoheb, Shahi, Waseem, Reema and band Kashmir depicting a beautiful journey of music in this TVC is truly timeless and iconic.